We all understand how important and essential it is to have a CV that looks impressive, but you really need to have a good idea about the recruiters who will be checking your CV? Most recruiting managers will check a few things for sure before they consider calling you for an interview. 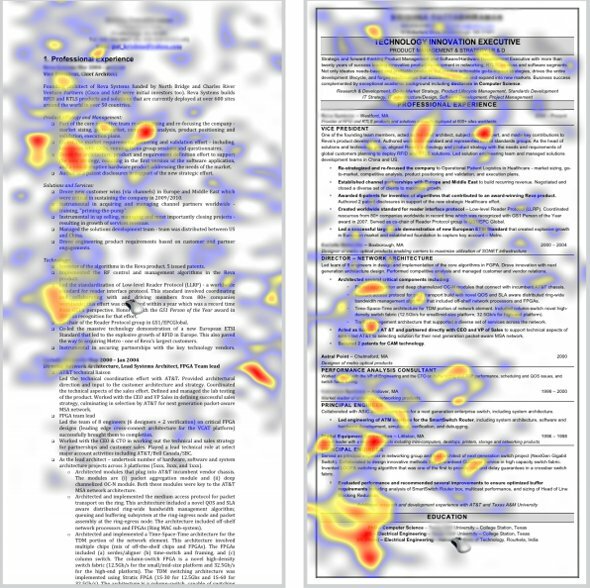 In today’s article we are going to tell you what recruiters check out in every CV and what matters most. If you are getting your resume prepared, these are some of the things you need to know! First and foremost, the recruiter will check whether you match with the location and the general requirements of the job. If you have the right age for the job and even if you are not here, will you be willing to shift? These are some of the common stuff most recruiters have to hunt for when they are checking out your CV. Secondly, they will see whether you have the kind of experience that is needed for the job. Obviously if you are going to want a job in the future, you will need some experience as well. Most of the recruiters will therefore check whether you have what it takes to be a part of their company. Otherwise you won’t be a perfect fit for them. A third thing that matters a lot is your education. You also have to be well educated if you want to do a job that has great expectation. Therefore when a recruiter is seeing your CV, they will make sure to check whether you are educated enough to have the job and have the responsible attitude which is needed to survive in a working environment. Another thing that matters a lot is how you have written your CV. A lot also matters in this case. You have to make sure your English is simple and easy to understand and that it makes complete sense. You also have to mention things in points. There are plenty of sample CVs online that show you how to write a CV properly, so please ensure that. Recruiters also want to see how responsible you are. So they will hope you to check whether the information is properly highlighted or not. You need to keep a track of that and highlight them in the best way you can, so that you create a good impression. Make sure to do that when you are preparing your CV. 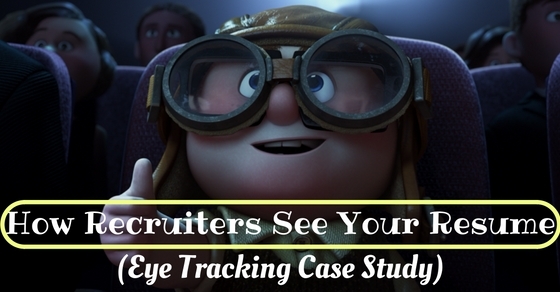 Another thing a lot of recruiters always check if there are sudden gaps in your employment. If there is no reason for a gap, you better have a proper reason to explain that. But in case there isnt, make sure to add all important points and where exactly you worked. That is very important. Even though this is not that important, the recruiter will also check your photo. How you look really doesn’t matter unless it is a requirement. But what you have to keep in mind is that your shot should be a professional one. So make sure that you’ve done it before. All of this really matters. They also check whether there are any meaningless clichés or vague terms used. They really don’t want to see any terms that make no sense or make your CV look bad or unimpressive. Words such as self driven and enthusiastic are something they have seen several times, so they really hope they don’t have to see all of that again. Gone are those days when people would produce their CVs in two pages. People have these days become very creative and are coming up with several ideas that can help them add more personality and style in your flavour. You can play with the design if you want a little, add some text and images and write a proper introduction as well. After all, they really look forward to the introductory part. They always want to check whether there has been any usage of jargon. Nobody ever wants to see the usage of jargon when it comes to a CV. So if you have them already, we would suggest you to get them removed as fast as you can. Jargons could stop you from getting a job and there are far too many people putting them on their CV. So make sure to avoid them completely. They will also see if the CV is way too casual for a job. Nobody wants to see a CV that is peppered with faults and mistakes and doesn’t look like a resume after all. You have to write your resume very carefully and make it look like an absolute professional so that in no way does it look like a very casual one. All of this really matters when it comes to a resume. They also hope there is plenty of activity on your profile. All of this matters a lot when it comes to a resume. They want to see activity and whether it has lead to some professional development or not. If it doesn’t, then they will not be impressed. So make sure to add that too. education qualification of the candidates. We hope after this, you do have a good idea of what recruiters actually check in your CV and how careful you should be whenever it comes to getting a job. Keep all of these things in mind when you are getting your CV ready. And in case you happen to be a manager, then do notice all of these special details. If you have like reading the post and have some feedback for us, do let us know in the comment box below. We would love to hear from you. On that note, good luck and get your CV done fast.